However, when it’s not we turn to our comforters, chocolate is one of those. It’s a mood enhancer an inducer of a more positive place; it’s the ultimate comfort food. Now before you go out and grab 10 dairy milks and a mars bar we need to consider which chocolate, the type which is good is the dark chocolate, this contains cocoa with particularly amounts 70% and above. Research is continuing all the time, let’s face it there are many manufacturer’s looking for ways to increase the sales of such a staple part of our diets.. So what has it been shown to be good for? Here’s our tops findings that appear to be established scientifically for the benefits of chocolate. Rashed Latif, who published a review of chocolate’s health effects in the Netherlands Journal of Medicine, it’s not all bad news. Dark chocolate contains good levels of minerals such as potassium, zinc and selenium, with a 100g bar of dark (70 per cent or more) chocolate providing 67 per cent of the RDA of iron. A study, published in The Journal of Nutrition, chocolate consumption might help reduce low-density lipoprotein (LDL) cholesterol levels, also known as “bad fats.” The team of researchers set out to investigate whether chocolate bars containing plant sterols (PS) and cocoa flavanols (CF) have any effect on cholesterol levels. 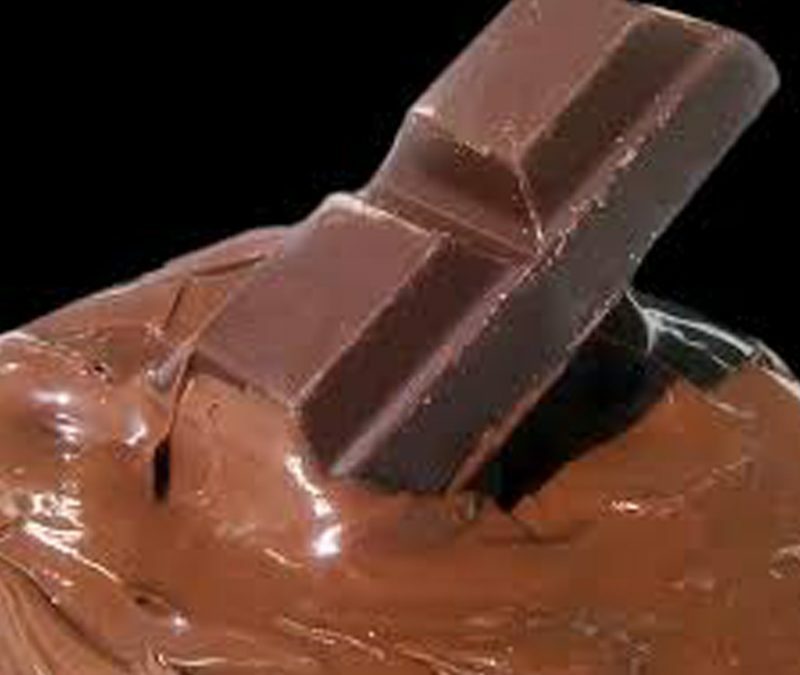 It helps with stress, it has been shown dark chocolate helps combat beauty’s public enemy number one: Stress. Cocoa helps reduce stress which means less collagen breakdown in the skin, and fewer wrinkles. The flavonols in dark chocolate can help protect the skin against sun damage (though you would still need to put on sun protection), help protect not stop. Really I here you say!. Neuroscientist Will Clower says a small square of good choc melted on the tongue 20 minutes before a meal triggers the hormones in the brain that say “I’m full”, cutting the amount of food you subsequently consume. Finishing a meal with the same small trigger could reduce subsequent snacking. Dark chocolate contains Flavanols, This nutrient group is most famous for its antioxidant and anti-inflammatory health benefits, flavanols are thought to reduce memory loss in older people. Chocolate contains phenylethylamine (PEA), which is the same chemical that your brain creates when you feel like you’re falling in love. PEA encourages your brain to release feel-good endorphins. Remember, as enticing this makes chocolate consumption, moderation and with dark chocolate. You can read some of the research from Harvard here..
And if you really want to technical research check out here..